From strandlights and stained glass hair, to balayage wrapping and pintura (the bespoke highlighting technique for curly lengths), we've been spoilt for choice lately when it comes to Instagram-worthy hair trends that suit a variety of different hair colours, textures and skin tones. According to the industry's top hair stylists, 2019 is set to bring us plenty more innovative shades and techniques, but one method in particular is currently taking over Instagram, and both UK and international colourists are championing it in salon. Enter: negative space balayage. The phrase 'negative space' might conjure up images of minimalist nail art designs (or if you're design savvy, the blank space around or between an image) but, as reported by Allure, colourists all over the globe are translating negative space into hair, with picture perfect results. Just like the name suggests, the method consists of leaving pinches of strands free of lighter colour to create a multidimensional effect, moving away from the 2D flatness that original highlighting techniques (such as cap highlights) can create. One colourist giving us all the hairspo we need for the New Year is Jack Howard, Schwarzkopf Pro Global BLONDME Ambassador, who rates the technique for making hair colour pop. "Less is really more," Howard captioned one of his creations on Instagram. "The negative space plays such a huge part in your application that it should never be ignored. Look how those lighter pieces contrast with it." And he's right – the result is believable hair colour that is much softer and more subtle than other techniques used in salon. "Without it, all you end up with is a mass of blonde," Howard captioned another of his pictures. "You can create your negative space using a classic V shaped application – the negative space inside the V, or by painting on one side of your section. By cleverly alternating your application you can utilise and enhance the look. Negative space is important. Lose it at your own risk." Contrary to what you might think, negative space balayage isn't just for blondes. "Brunettes can have such fun with balayage," Howard wrote on Instagram, mentioning that face framing (picking out strands of hair around the face) is key, and that choosing slightly lighter shades is much better than cooler tones here, in order to give a glow to the complexion. Rather than attempting negative space balayage yourself, it pays to book in with a professional colourist for the very best results, but how you then take care of your colour at home is just as important. Sophia Hilton, director at Not Another Salon, suggests substituting your watery conditioner for a hair mask in-shower. "I don’t see the point of conditioners when there’s a product available out there that’s better and stronger," she told us. 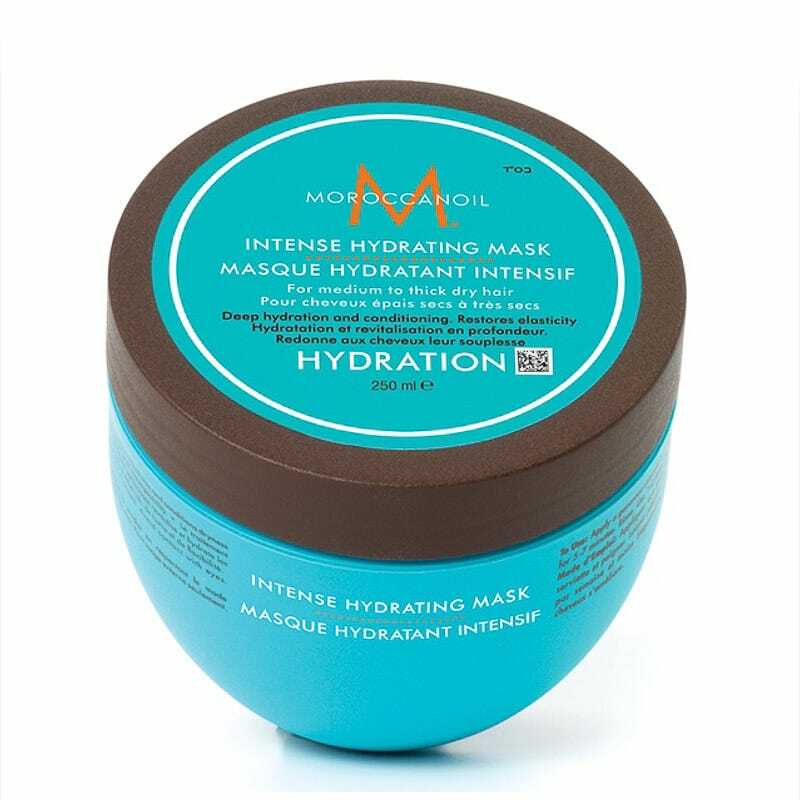 She continued, "Conditioners can only nourish so much, whereas hair masks typically have smaller particles, so the product absorbs better, and your hair stays conditioned for longer." 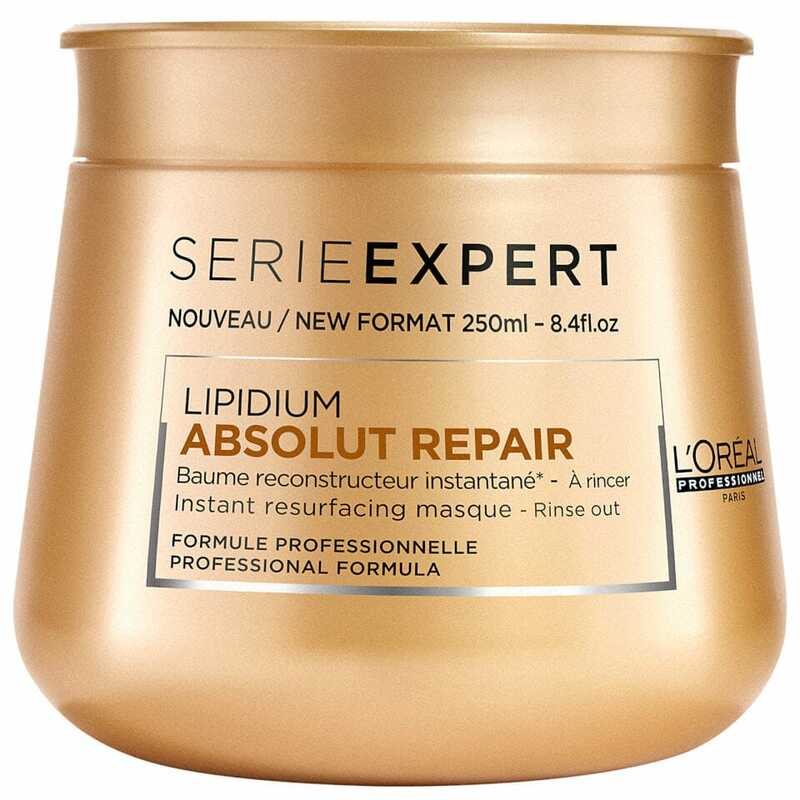 R29 recommends L'Oreal Professionnel Absolute Repair Lipidium Masque, £16.50, and Moroccanoil Intense Hydrating Mask, £25.45. 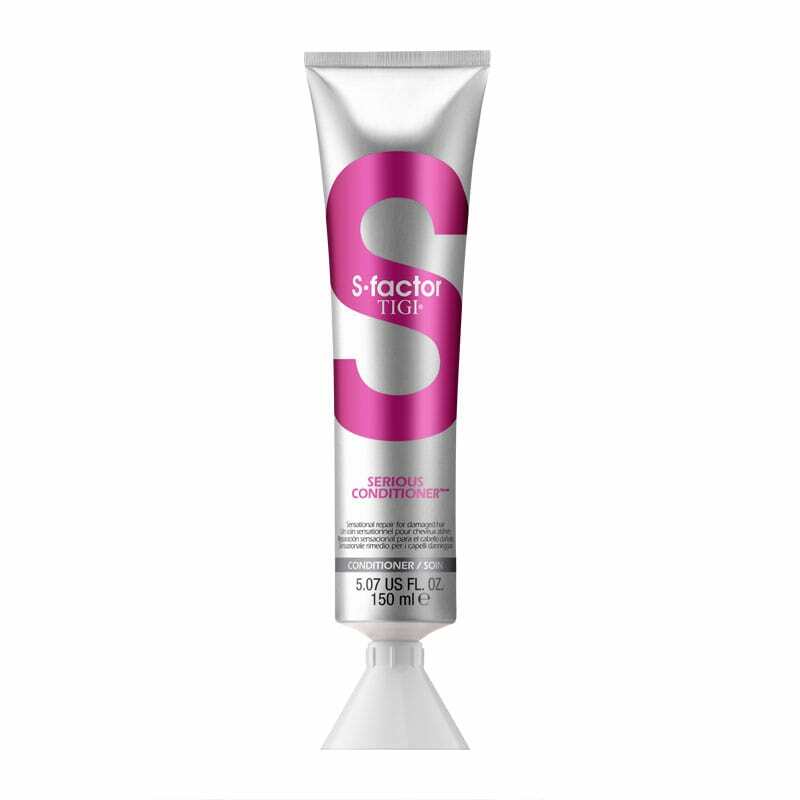 If your hair is on the finer side, try TIGI S-Factor Serious Conditioner, £17.95, for a serious hydration hit that won't weigh lengths down. And for those reluctant to move away from Olaplex, the brand has just launched a shampoo and conditioner duo to save your parched, over-processed strands.